Watch Rolf Pfeifer’s farewell lecture at the University of Zurich, broadcasting live on Robohub Friday May 23, 2014 (18:00–19:30 CEST/16:00–17:30 UTC). 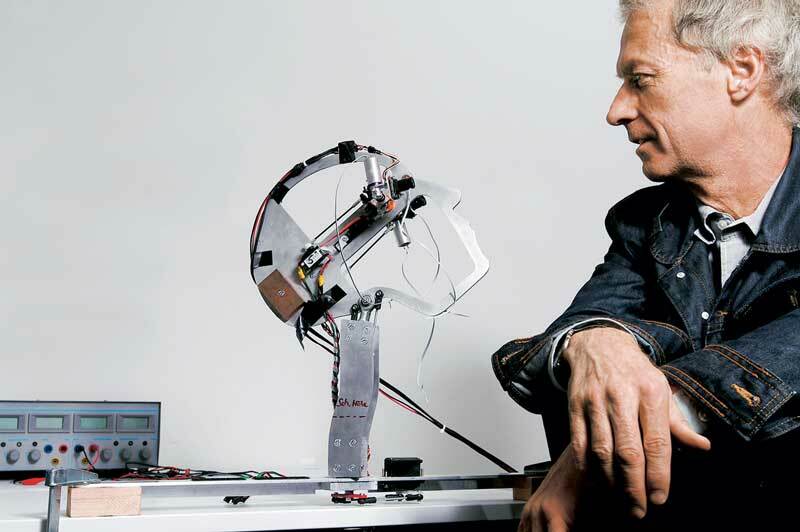 One of the most prominent figures in the “embodied intelligence” approach to AI, and the intellectual father of the Roboy humanoid, Rolf Pfeifer and his Artificial Intelligence Laboratory (AI Lab) at the University of Zurich have been a force of influence on the fields of robotics and AI for almost 30 years. He is the co-author of the seminal AI text How the Body Shapes the Way We Think, and also initiated the ShanghAI Lectures, a lecture series that brings together people from various cultural and linguistic backgrounds who share the common vision of building robots in order to better understand intelligence. On the occasion of his retirement from the University of Zurich, Rolf will deliver a farewell lecture in which he reviews his research from the past three decades and discusses its implications for the future with other renowned researchers in AI who have influenced his work. 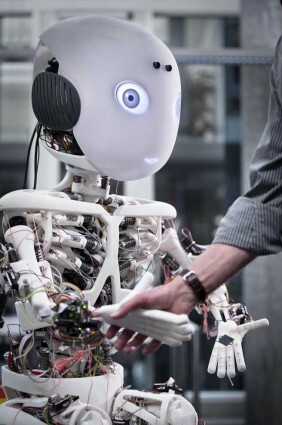 Roboy, the AI Lab’s tendon-driven humanoid robot, will join the event and welcome the audience. After leaving the University of Zurich, Pfeifer moves on to other projects. He has plans to pursue technology transfer in Switzerland, Japan, and China, in particular a robot lounge in Shanghai where robots (among others) care for the well-being of the guests. He will also be a visiting professor in Japan (Osaka, Chiba) and China (Shanghai). His main goals will be to bring the results from basic research into practice, and to communicate them to a broad audience. Rolf Pfeifer’s farewell lecture took place on Friday May 23, 18:00–19:30 CEST at the University of Zurich main building. The talk begins after the opening remarks, at the 05:20 mark.